Product Note: The digital copy has expired as of December 6, 2018 and is no longer available for download. 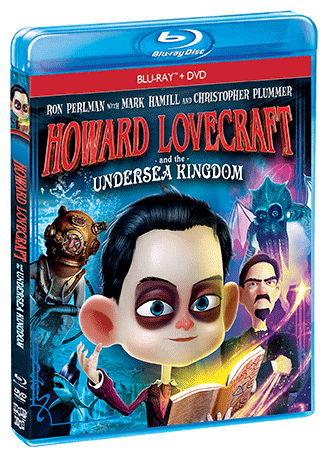 For Howard, Things Are About To Get R'lyeh Crazy! 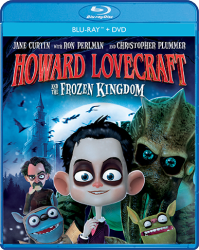 Young Howard Lovecraft may have defeated the evil King Abdul Alhazred in the Frozen Kingdom, but all is not safe, not yet. 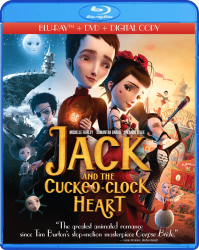 There are much darker forces at work and, this time, Howard must protect his father's journals without the assistance of his most trusted ally, Spot. Instead, Howard must recruit his own father and seek the aid of the studious Dr. Henry Armitage to use the power of the journals to rescue his best friend and family, and vanquish the mysterious forces once and for all! 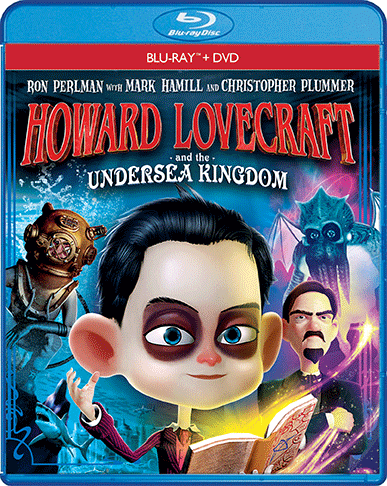 Based on the graphic novel series by Bruce Brown and Dwight L. MacPherson, Howard Lovecraft And The Undersea Kingdom comes to life with a phenomenal voice cast; including Academy Award®-winner* Christopher Plummer (Up), Mark Hamill (the Star Wars franchise), Jeffrey Combs (Re-Animator), Ron Perlman (Hellboy) and Doug Bradley (Hellraiser)!